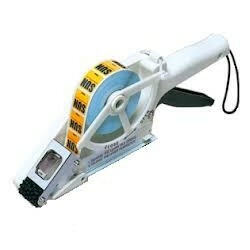 TOWA Label Applicators There are 10 products. 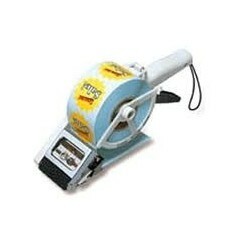 The TOWA AP65-30 is a unique hand-held labeller that automatically adjusts to any size of die-cut label and is ideal for anyone wanting to buy a semi-automatic label applicator. The exclusive tool, which automatically detects the leading edge of the label, provides complete accuracy in dispensing labels. 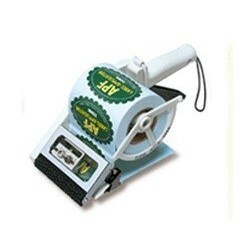 The TOWA APN-60 is a unique hand-held labeller that automatically adjusts to any size of die-cut label and is ideal for anyone wanting to buy a semi-automatic label applicator. The exclusive tool, which automatically detects the leading edge of the label, provides complete accuracy in dispensing labels. 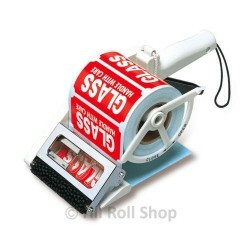 The TOWA AP65-60 is a unique hand-held labeller that automatically adjusts to any size of die-cut label and is ideal for anyone wanting to buy a semi-automatic label applicator. The exclusive tool, which automatically detects the leading edge of the label, provides complete accuracy in dispensing labels. 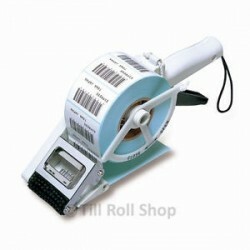 TOWA APN-100 is a unique hand-held labeller that automatically adjusts to any size of die-cut label and is ideal for anyone wanting to buy a semi-automatic label applicator. The exclusive tool, which automatically detects the leading edge of the label, provides complete accuracy in dispensing labels. TOWA AP65-100 is a unique hand-held labeller that automatically adjusts to any size of die-cut label and is ideal for anyone wanting to buy a semi-automatic label applicator. The exclusive tool, which automatically detects the leading edge of the label, provides complete accuracy in dispensing labels. 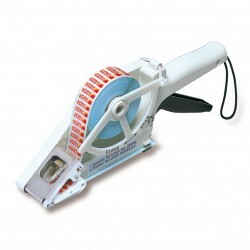 The TOWA APN-100 is a unique hand-held labeller that automatically adjusts to any size of die-cut label and is ideal for anyone wanting to buy a semi-automatic label applicator. The exclusive tool, which automatically detects the leading edge of the label, provides complete accuracy in dispensing labels. 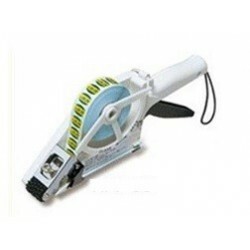 The TOWA APN10-30 is a unique hand-held labeller that automatically adjusts to any size of die-cut label and is ideal for anyone wanting to buy a semi-automatic label applicator. The exclusive tool, which automatically detects the leading edge of the label, provides complete accuracy in dispensing labels.